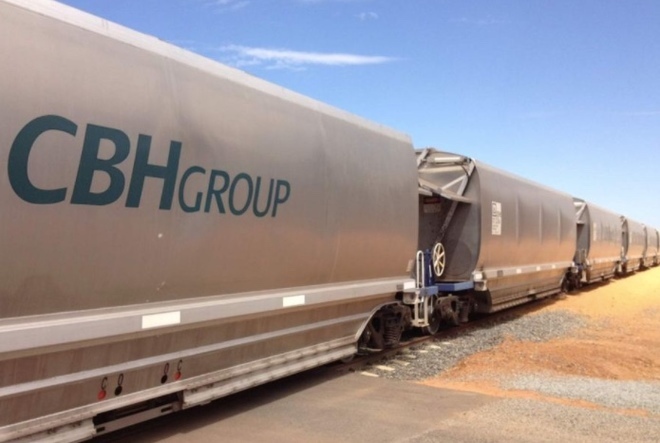 The CBH Group has marked a milestone, transporting more than 50 million tonnes of grain on its rail fleet since the co-operative purchased its own locomotives and wagons in 2012. The co-op noted the large crop also resulted in several CBH supply chain records falling, including moving 907,440 tonnes on rail in December 2018, which is a record volume for the month of December. In 2012, CBH purchased 22 locomotives and 574 wagons at a cost of A$175 million for grain rail freight in Western Australia. Ben Raisbeck, acting general manager of operations at CBH, purchased the rail fleet to increase the efficiency of the supply chain, and move more grain, faster across the network to our four port terminals. The Australian subsidiary of U.S. company, Watco Companies, has a 10-year contract to operate CBH’s rail grain freight service.